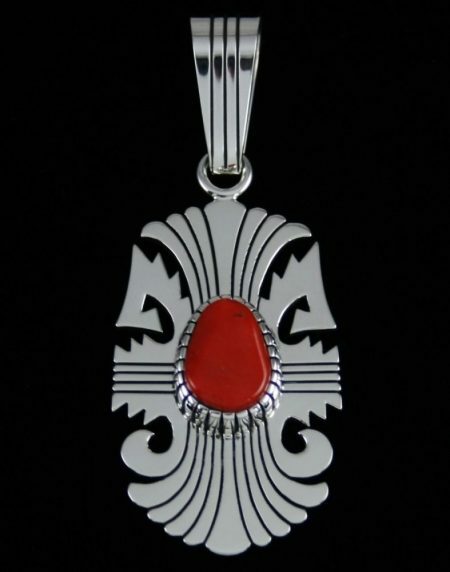 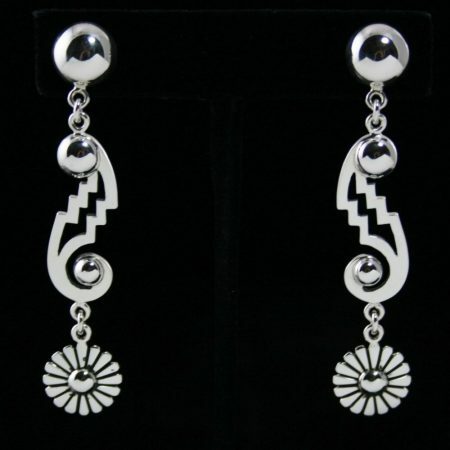 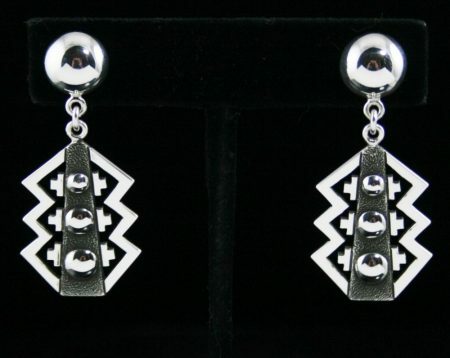 Navajo artist Alton Bedonie has been making prized silverwork with designs unique to his craft. 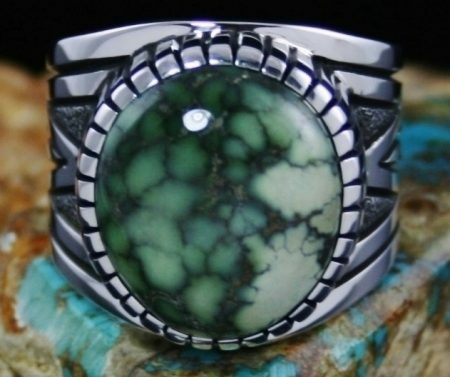 By making his own stamps, Alton creates consistently one of a kind jewelry. 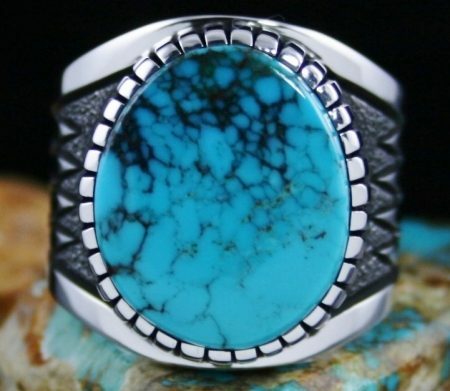 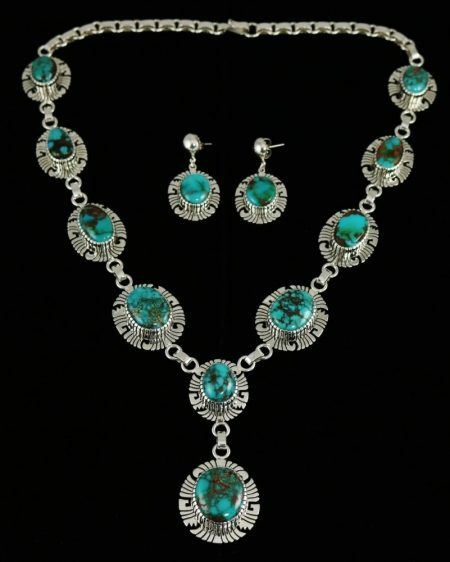 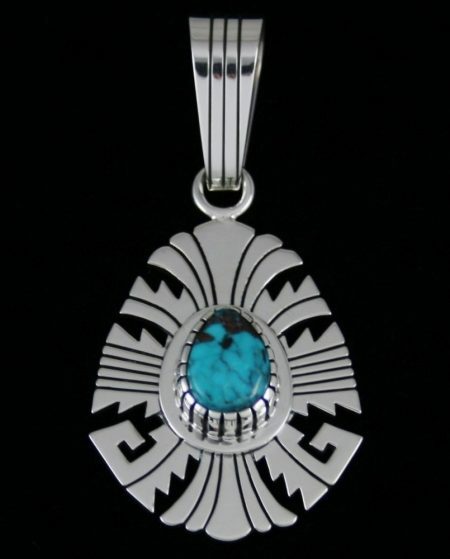 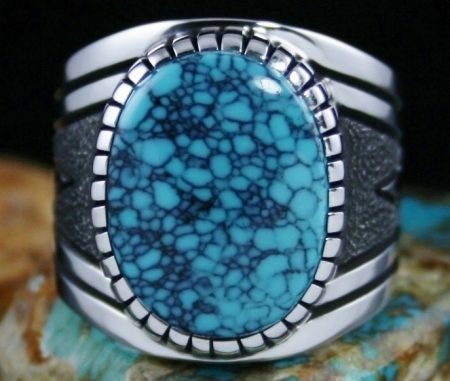 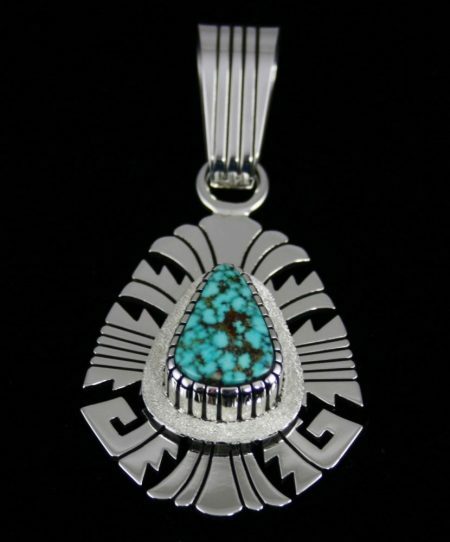 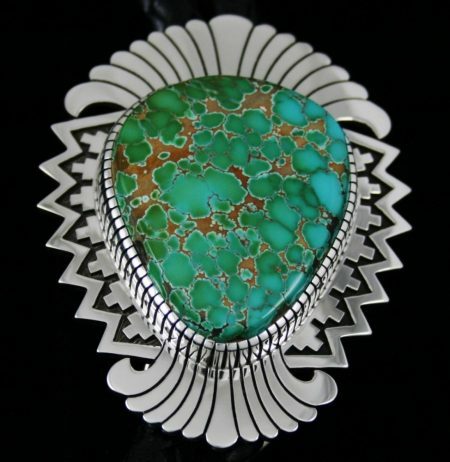 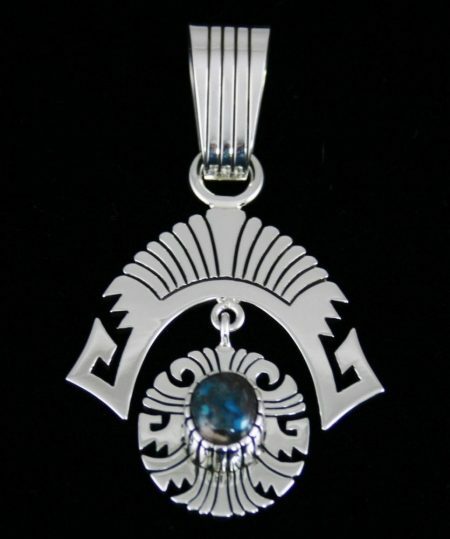 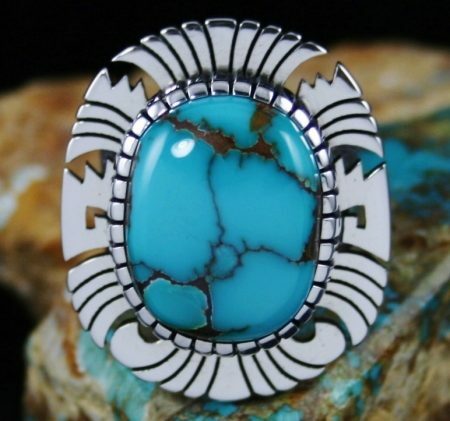 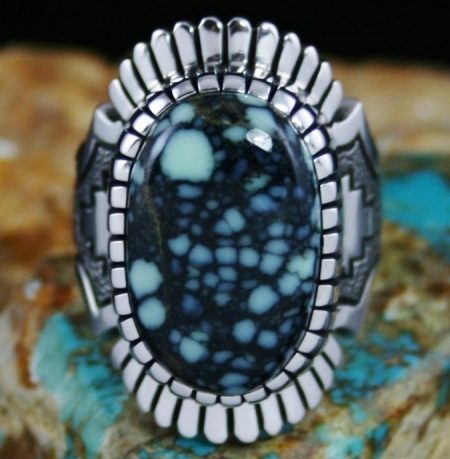 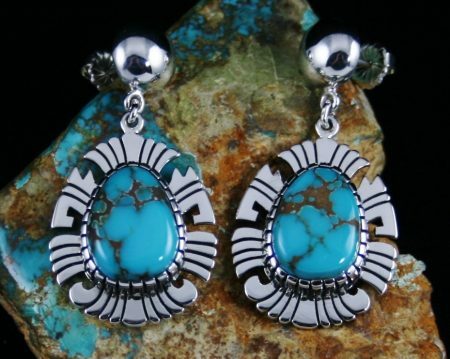 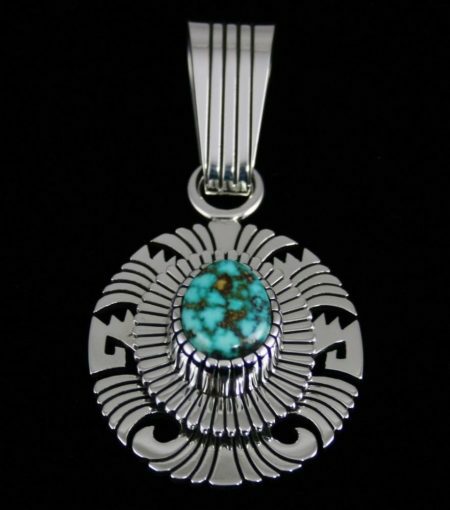 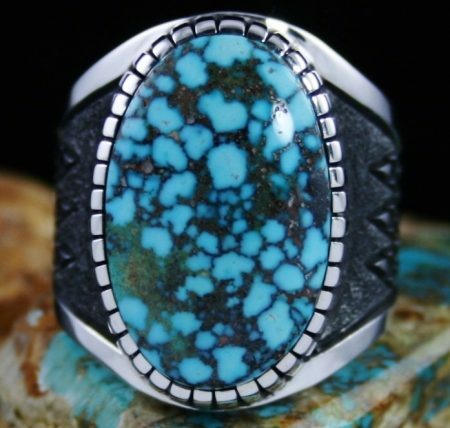 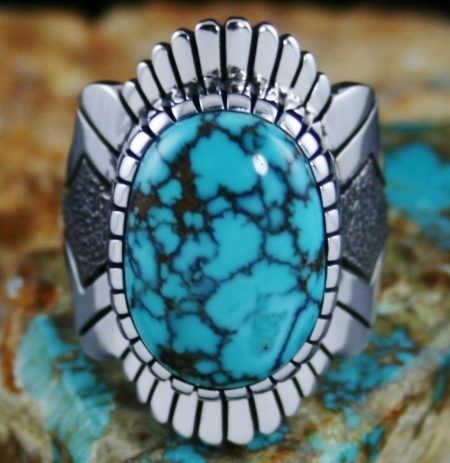 Stepfather to famed overlay artist Kee Yazzie, Alton has consistently inspired the younger generation of todays acclaimed Navajo jewelers. 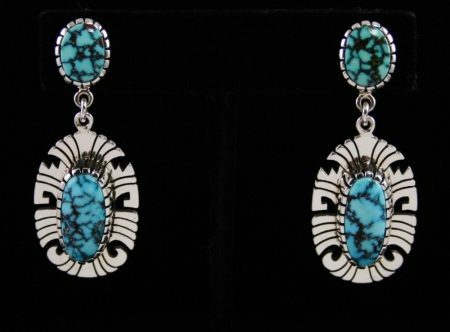 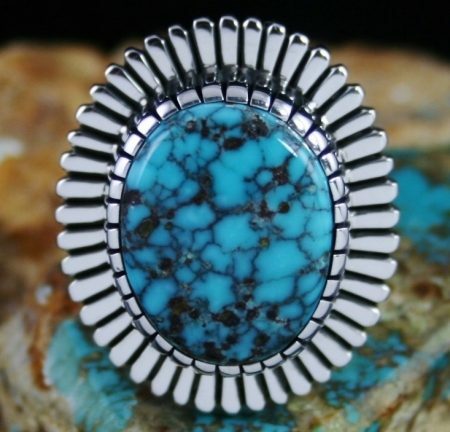 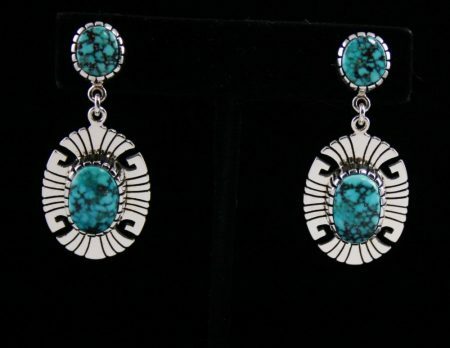 Altons contribution to Native American jewelry has been to blend the traditional with modern insights.